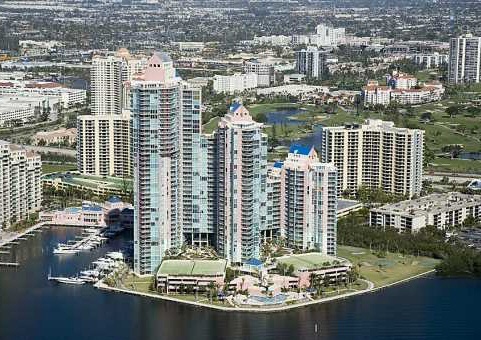 Mention the good life in South Florida, or one of the most elegant address's in Miami, or the best place for families, and people of taste and style from Paris to Buenos Aires, from Sao Paulo to New York, all know Aventura, only the lucky few know of the luxury condominium homes at Hidden Bay in Aventura. Today, Aventura is more than a destination. Now Aventura is a vibrant city. With a growing array of community services and metropolitan pleasures - including recreation, world-class shopping and dining that is already famous. 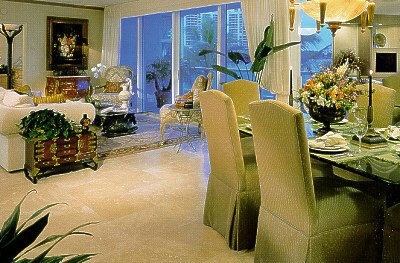 But just as the city of Aventura's culture has grown, the list of desirable residences remained limited. Now, for the first time in many years, on one of the last great waterfront and bayfront sites in Aventura, a new private community has grown. 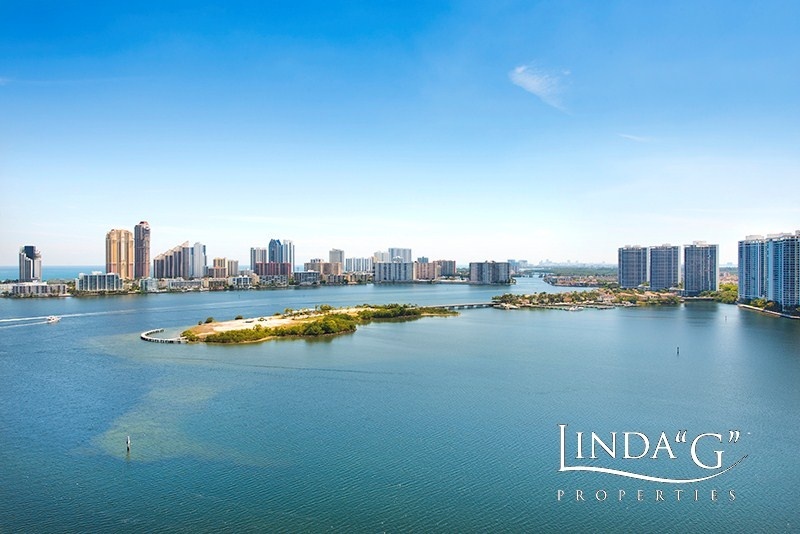 This private waterfront community in Aventura is called Hidden Bay - and it puts the best of Aventura comfortably in reach for the first time and from the best of waterfront locations. 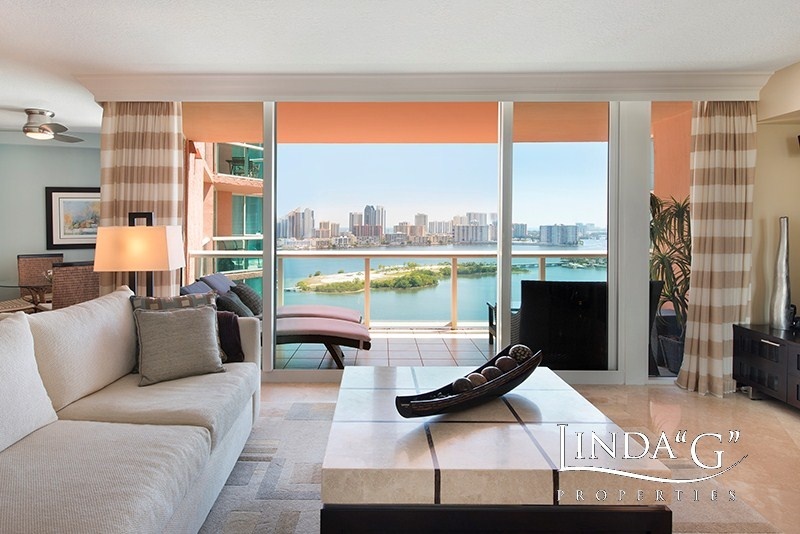 The luxury waterfront condominium residences at Hidden Bay offer some of the most spectacular views in all of Aventura, at an ideal address close to shopping, parks, fine dining, and so much more that Aventura and South Florida have to offer. 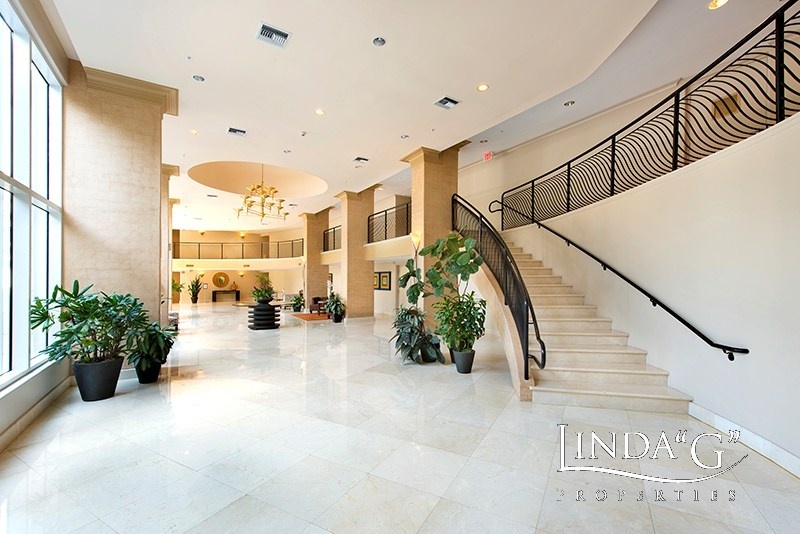 Serenely private and secure, the complex sits on 24 acres of landscaped grounds surrounded on three sides by water. Though set back, residents enjoy walking on the grounds and around the marina, and even to the Aventura Mall, the adjacent Founders Park, less than a mile away. 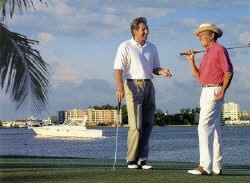 Turnberry Resort and Country Club with it's world-class golf, spa and many amenities is a short five-minute ride away. 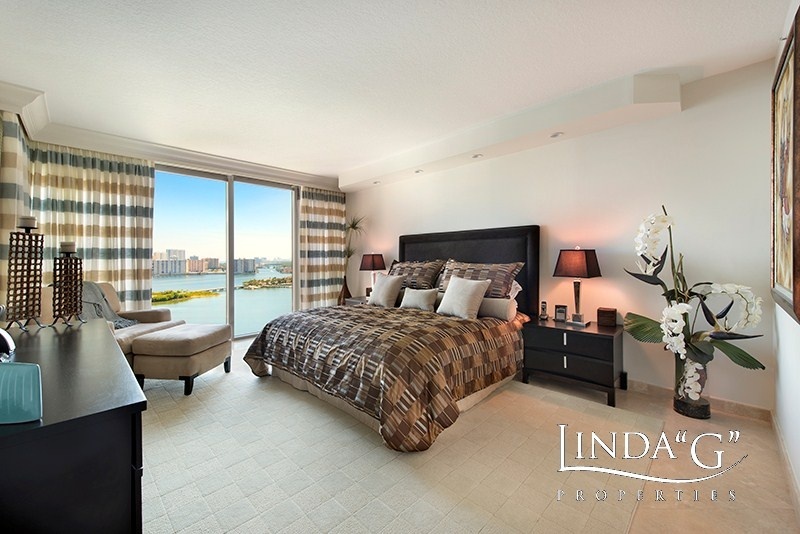 Graciously appointed luxury condos at Hidden Bay are designed for lavish waterfront and marina living in Aventura. 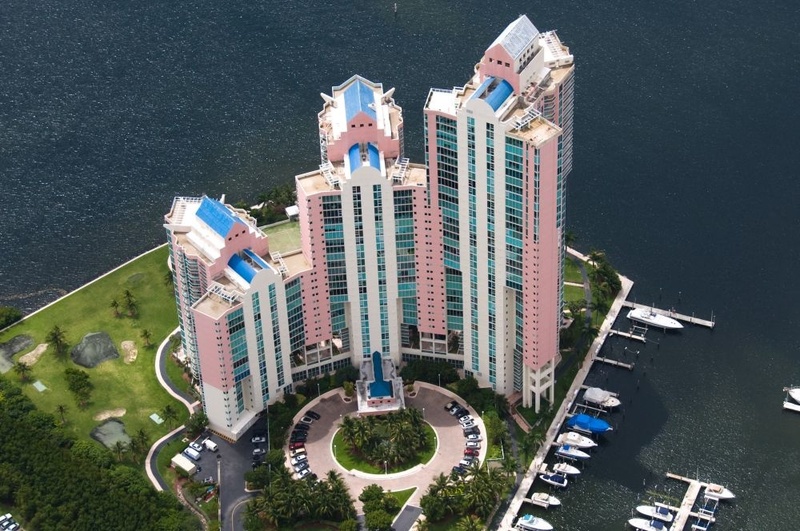 This private enclave has three uniquely designed waterfront towers, comprised of just over 370 residences, situated at the point of Dumfoundling Bay in the city of Aventura. 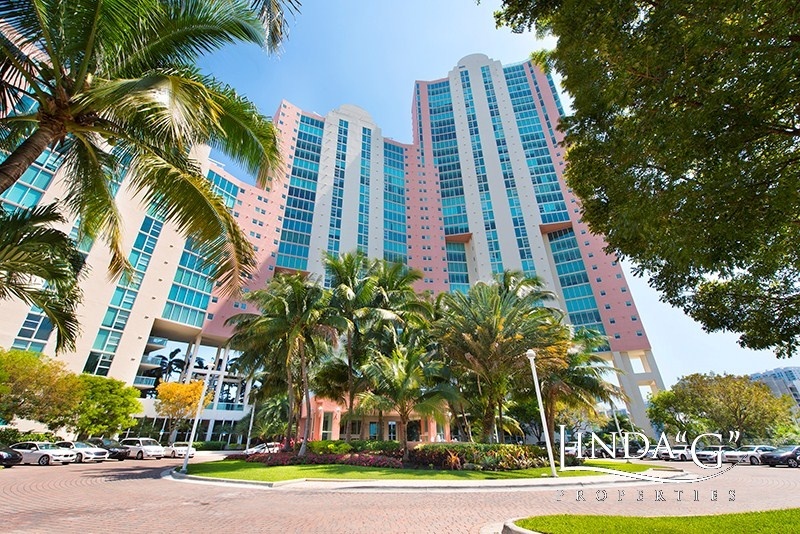 The 20-story, 30-story and 40-story luxury condominium towers at Hidden Bay Aventura share one elegant lobby, clubhouse and spa, two swimming pools, four tennis courts, a party room and a beautiful 66 slip marina mooring up to 65 foot yachts. A waterfront lover and boat owners dream home. 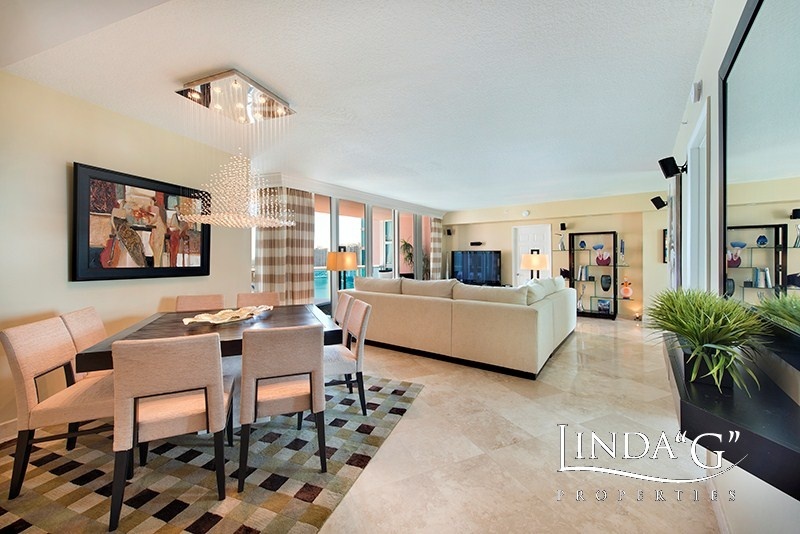 The photos above with the Linda G Properties logo are of a new exclusive listing in this beautiful bayfront condominium. 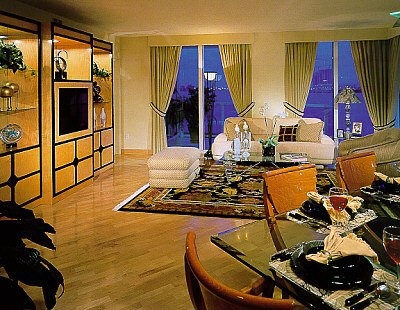 As you can see, the floor plans are impressive and the views are stunning. Interior space (air conditioned): 1612 sq. ft. Interior space (air conditioned): 1664 sq. ft. Interior space (air conditioned): 1874 sq. ft. Interior space (air conditioned): 2131 sq. ft. Interior space (air conditioned): 2720 sq. ft. 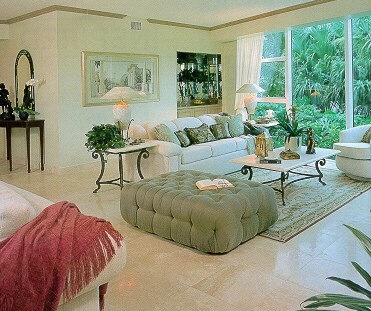 Interior space (air conditioned): 4080 sq. 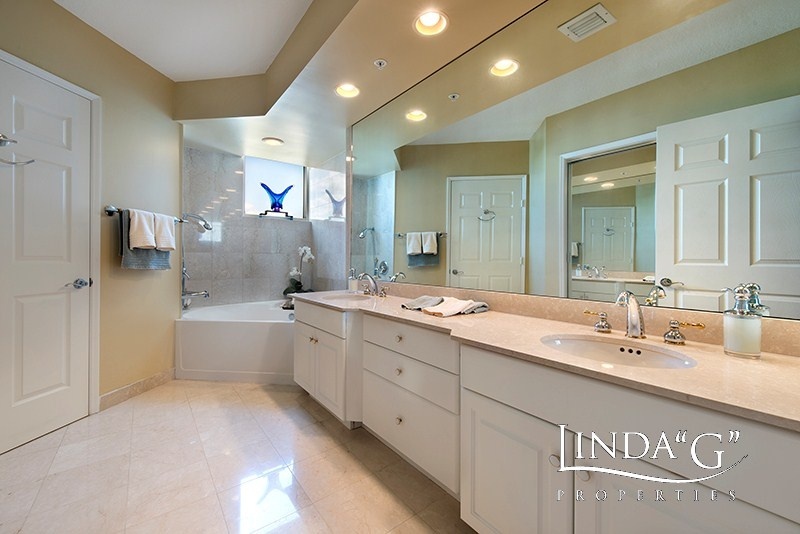 ft.
Everything you would expect in a private country club or a waterfront resort is part of your lifestyle here at Hidden Bay. The 24 acres of landscaped grounds are bordered by a boardwalk along the water, divided for use by walkers and joggers, as well as bicyclists and rollerbladers. 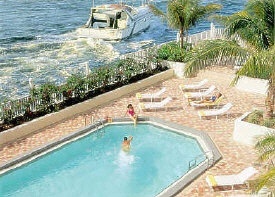 The Swim & Racquet Club includes a heated pool and spa overlooking the bay, as well as 4 lighted tennis courts. And golfers of all abilities will enjoy the luxury of two practice fairways at your door with the only waterfront hole in Aventura. The 66-slip marina's plans include a yacht club with its own clubhouse and recreation facilities. And the Health Club offers everything from the latest equipment and personal trainers to aerobics classes and steam and sauna. 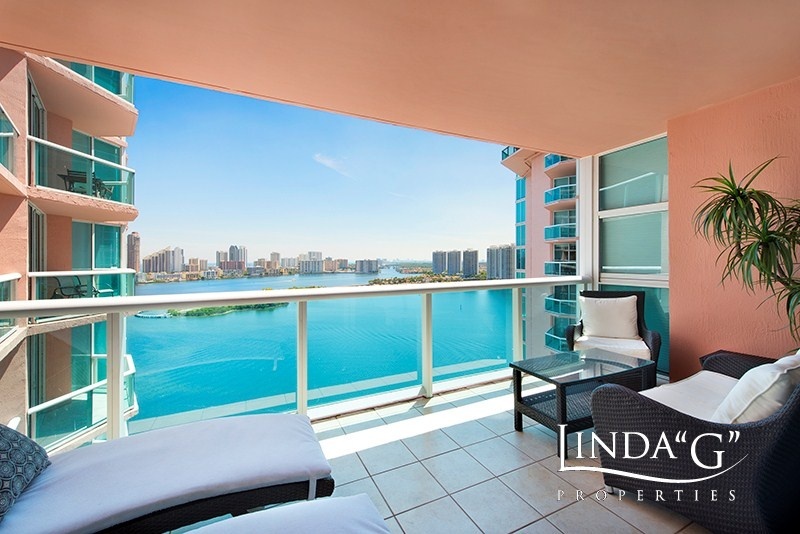 Every condominium home at Hidden Bay in Aventura is designed to maximize the panoramic views from one of Aventura's finest waterfront locations. 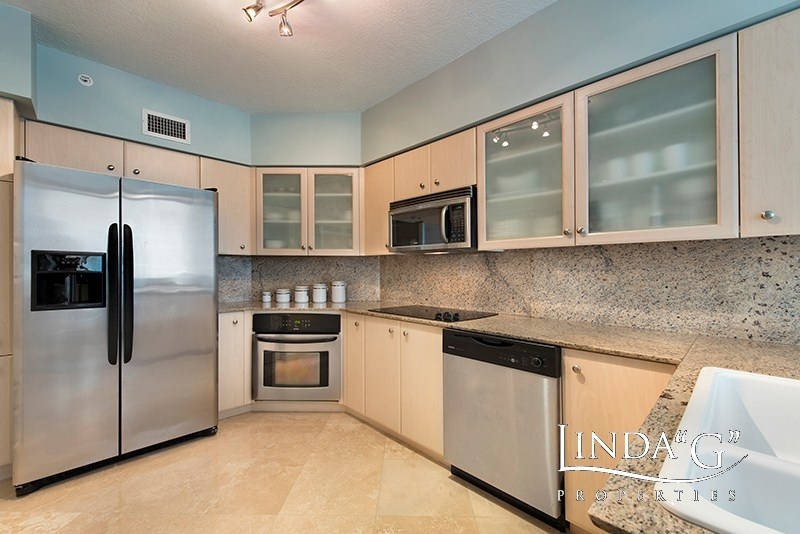 You can choose from the currently available 6 floor plans in a variety of configurations, and many choices come with a long list of luxury finishes and elegant amenities. 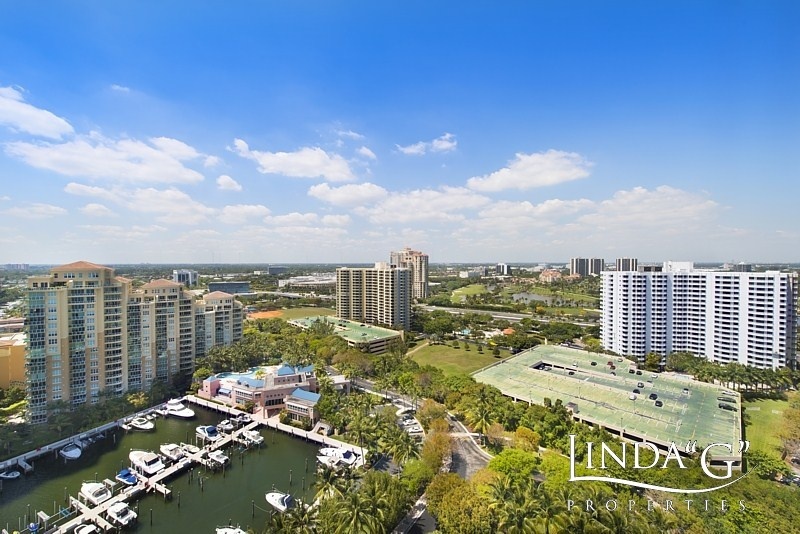 For some, the best location in Aventura is one that's close to everything - Turnberry, the Aventura shopping mall, the restaurants, the beach, friends and neighbors. 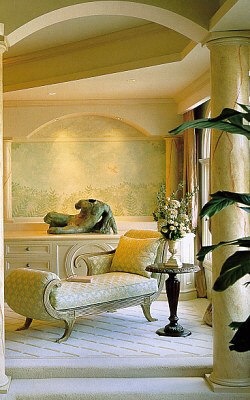 For others, the best is a location that's a bit away from everything - secure, serene and private. At Hidden Bay, you enjoy the best of both - on 24 acres of private landscaped grounds, surrounded on three sides by water, bordering a park, reached through a single 24-hour security gate. So, you can be completely away from it all. And as close as a 6 minute stroll to shopping, the movies, and more. 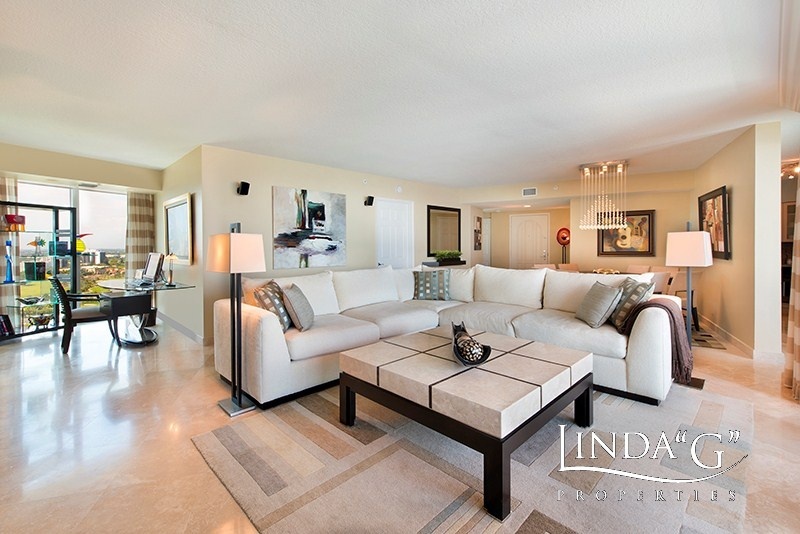 Within Hidden Bay in Aventura, you'll also enjoy the personal services of a full-time staff, including valets, gardeners and multi-lingual concierges.